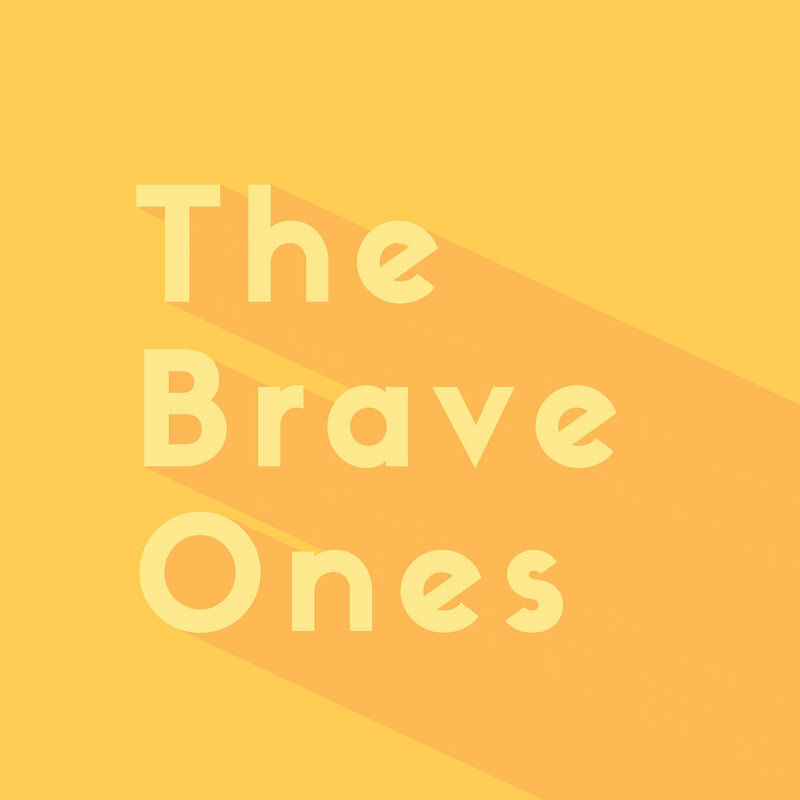 On this episode of The Brave Ones, Alice Tsui tells her story of standing up to herself and truly becoming friends with herself after a devastating break-up. She also shares her brave technique for standing up for social justice by doing something that would terrify most of us: having a face-to-face conversation about politics. From Alice's perspective, the first step of bravery is treating yourself and others with respect. After that, just be.